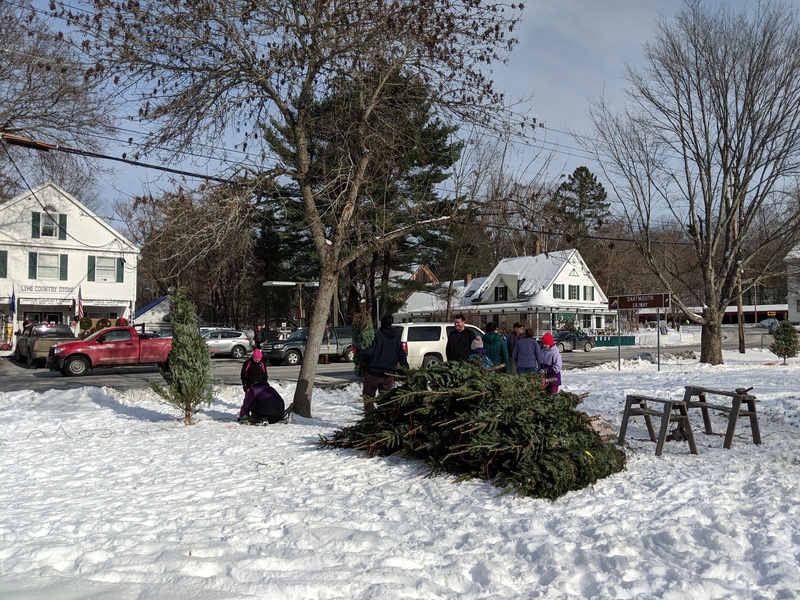 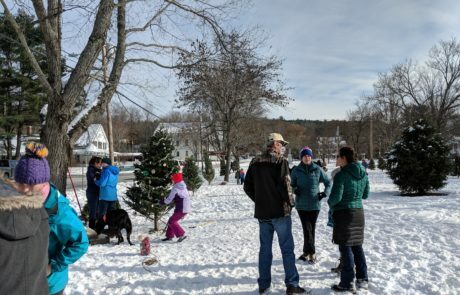 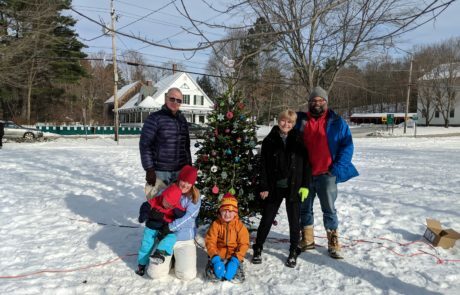 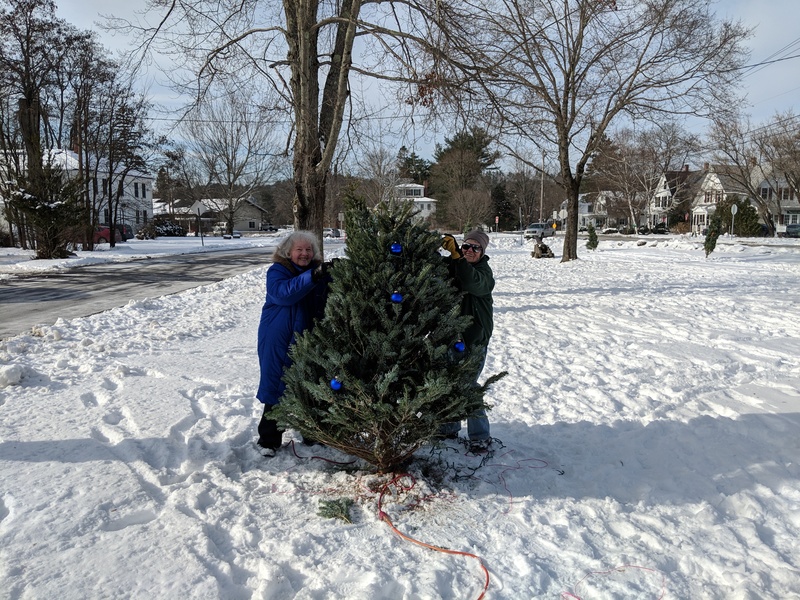 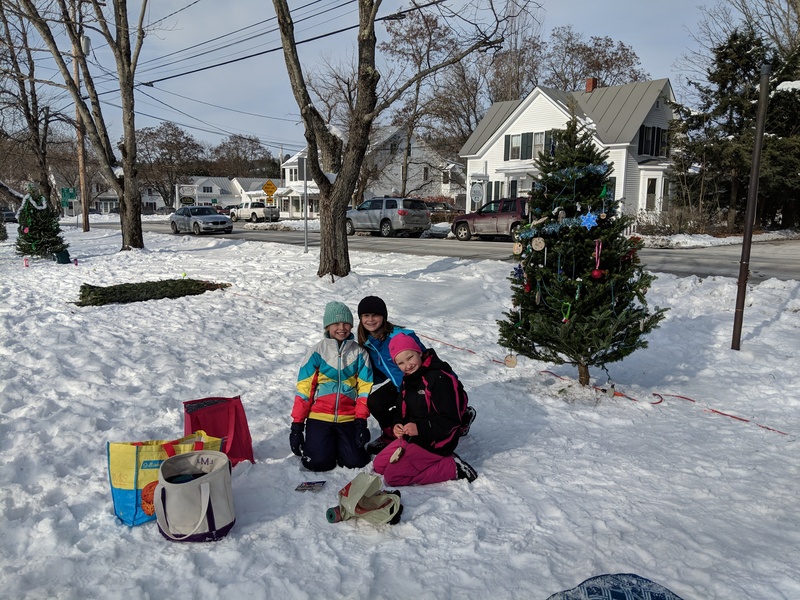 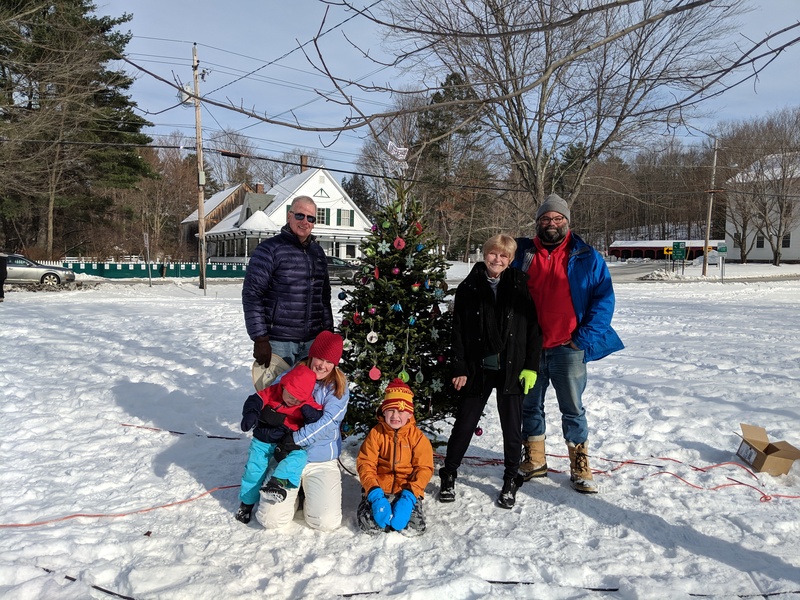 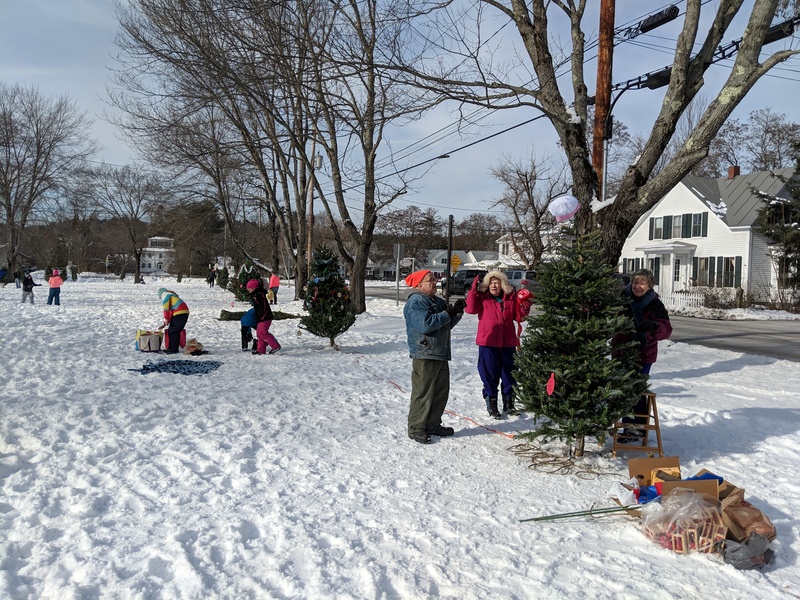 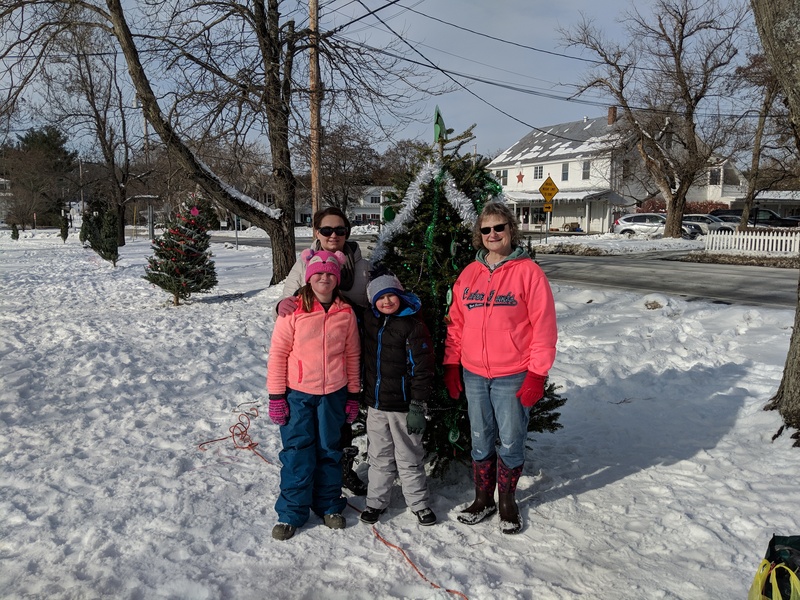 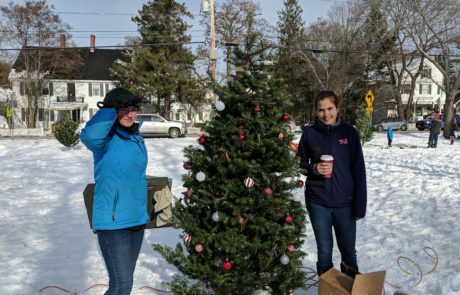 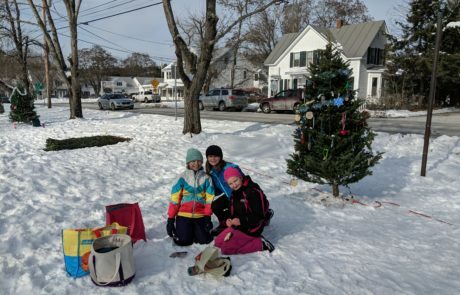 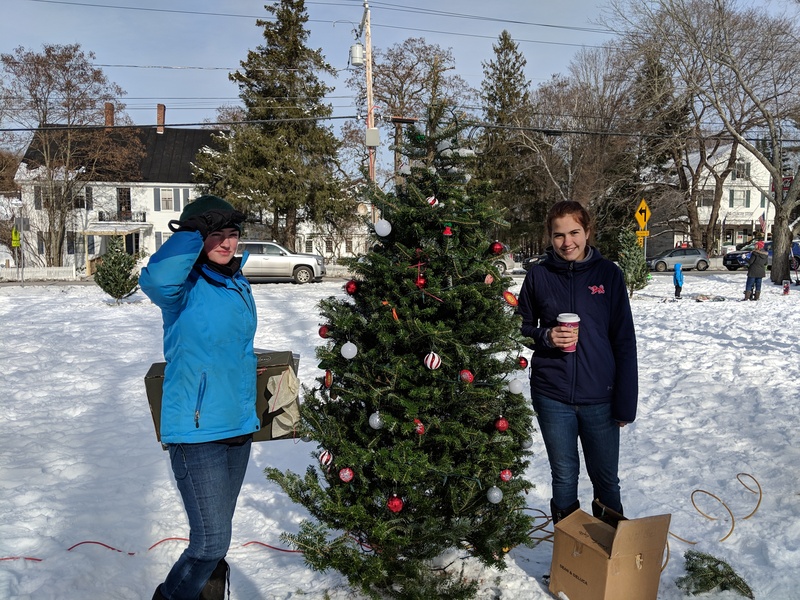 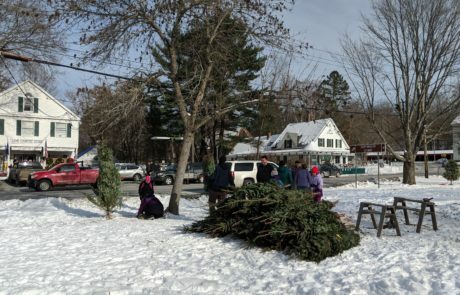 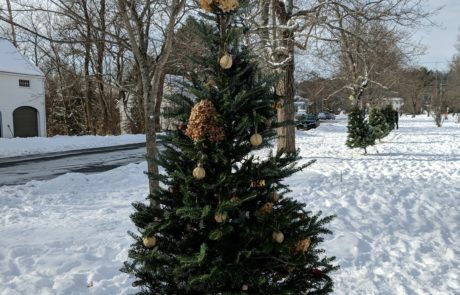 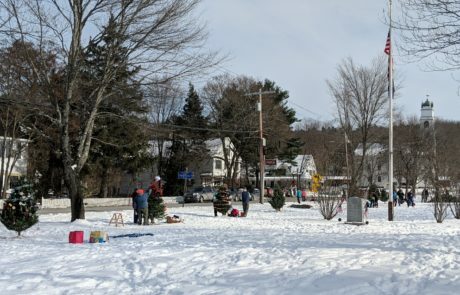 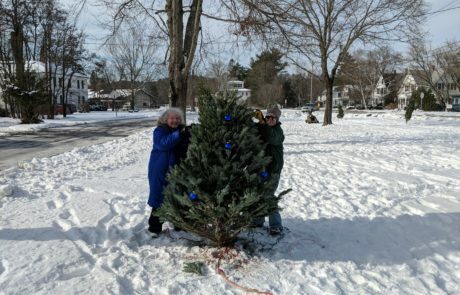 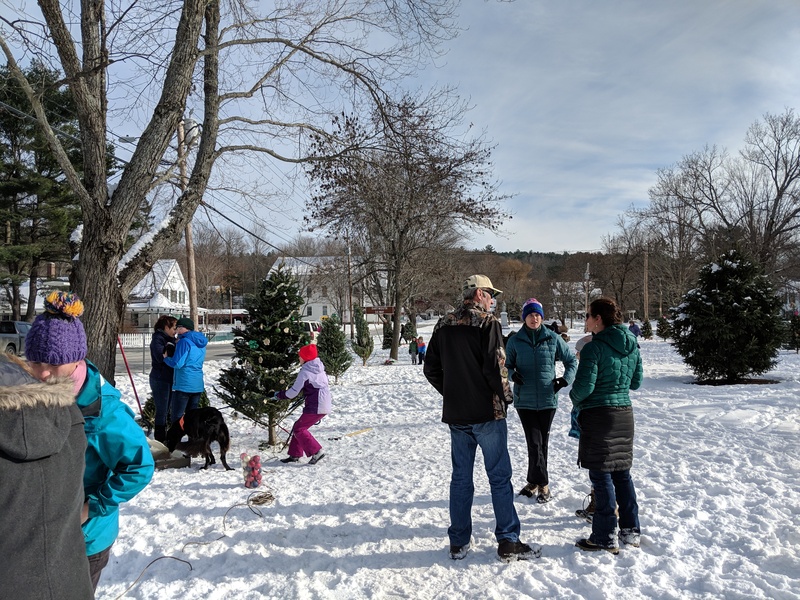 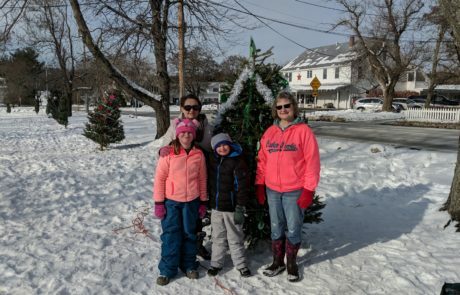 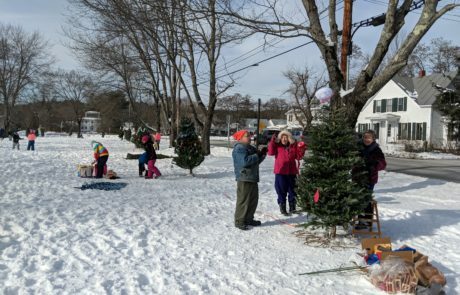 It was a beautiful, sunny early winter day on the Lyme Common, as dozens of families and friends decorated many of the trees that will be part of the December 1st Tree Festival, the grand community event created by The Utility Club to fund scholarships for Lyme college students. CommunityCare of Lyme was pleased to provide a lunch of soup, chili, warm drinks and sweet treats, with the help of several generous cooks and bakers. 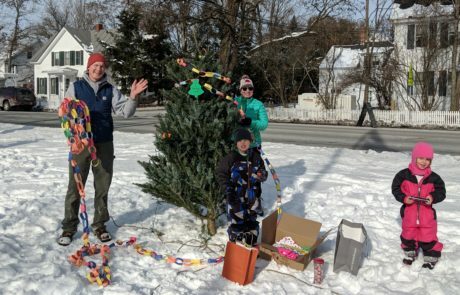 It was a fun day, and a great way to spread the work — and cheer — across two weekends!